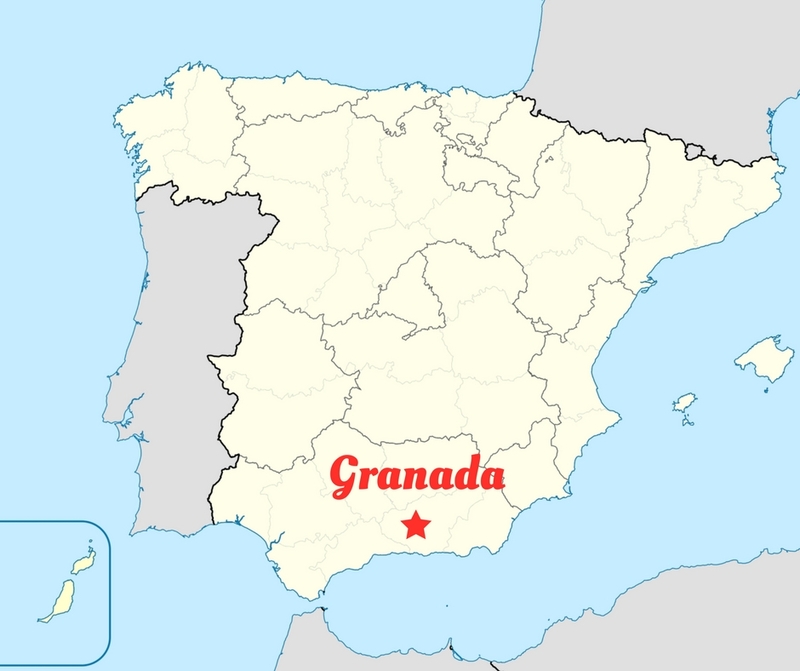 One of the main characters of By Light of Hidden Candles, Manuel Aguilar, was born in Granada to a long line of granadinos; he has evidence that his father’s family has been living there since at least the 16th century. 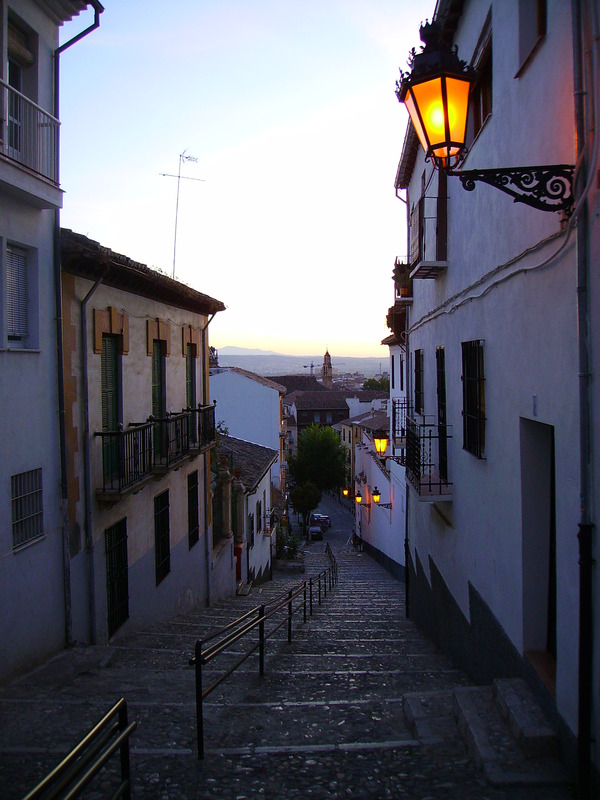 Granada’s history is deeply intertwined with that of the Jews on the Iberian Peninsula. It was established as the capital of an independent “taifa” or kingdom after the war that ended the Caliphate of Cordoba, and the settlement nearby where Jews lived was known as “Gharnatat al-Yehud”, “Gharnata of the Jews”. 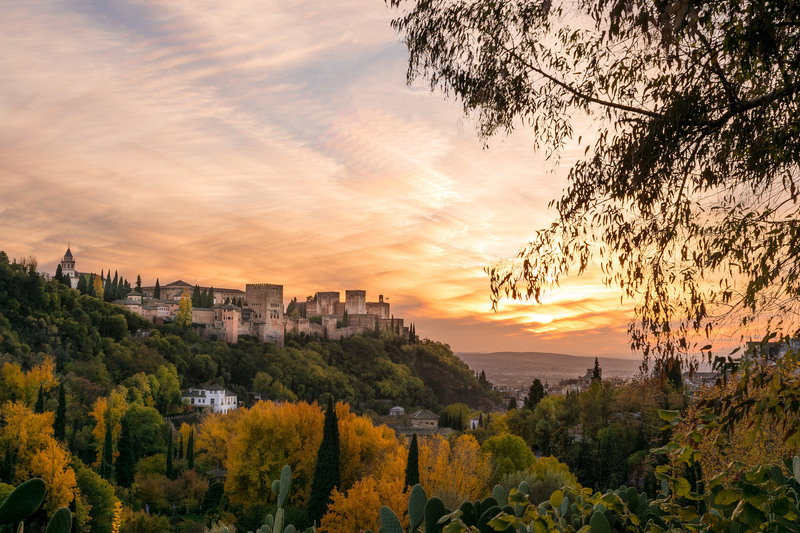 Famous Jewish philosophers, poets, and politicians such as Rabbi Judah HaLevi and Shmuel HaNaggid lived in Granada during the Middle Ages. Shmuel HaNaggid–the leader of the Jewish community of Granada in the 11th century–helped rebuild the fortress on the hill with an old castle, known for its distinctive red clay as Hisn al-Hamra, “the Red Fort”, or al-Qala al-Hamra, “the Red Castle”. 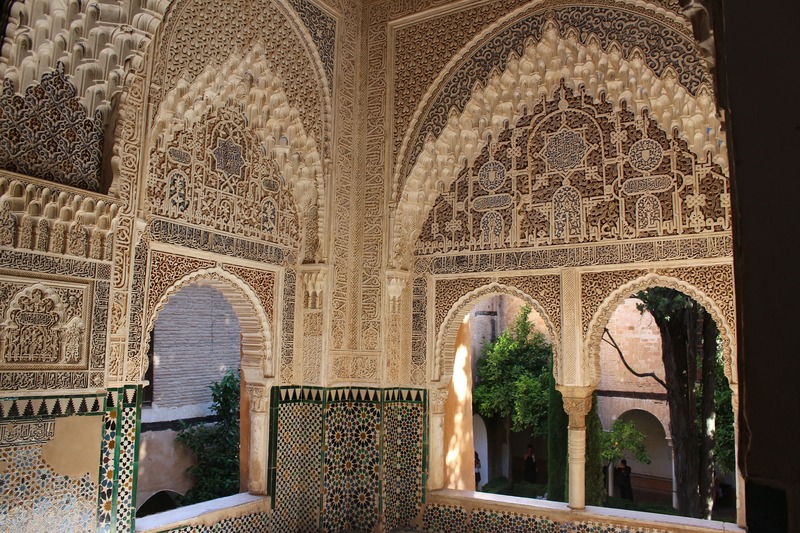 That site was later rebuilt as a magnificent palatine city by the Nasrid dynasty, and became known as the Alhambra. The Alhambra’s exquisite architecture and intricate decor stand as a dazzling tribute to the final stages of Muslim art in Europe. You can take a virtual tour of this incredible site, including 360° panoramas, here. The Catholic Monarchs, Ferdinand and Isabella, conquered the city in 1492, thus completing the Christian “reconquest” of Spain. 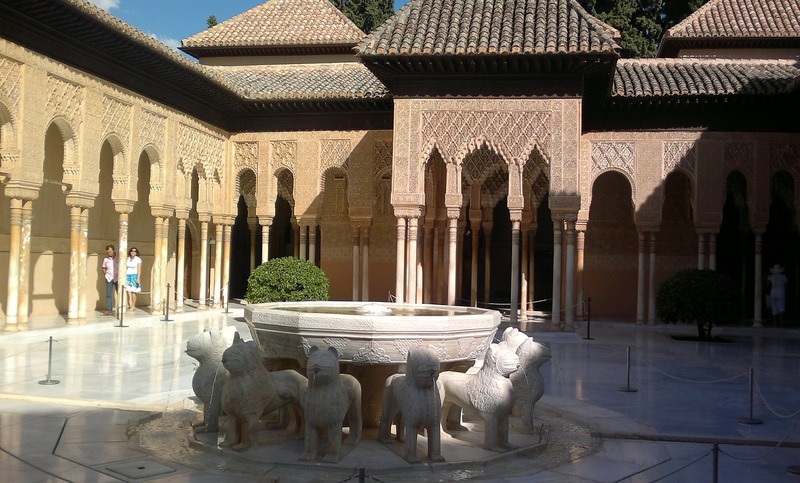 They moved into the Alhambra palaces, and it was there that they signed the infamous Alhambra Decree–the decree expelling all practicing Jews from Spain. Ferdinand and Isabella were eventually buried in the Alhambra complex, but were later exhumed and re-interred in the Royal Chapel of Granada. 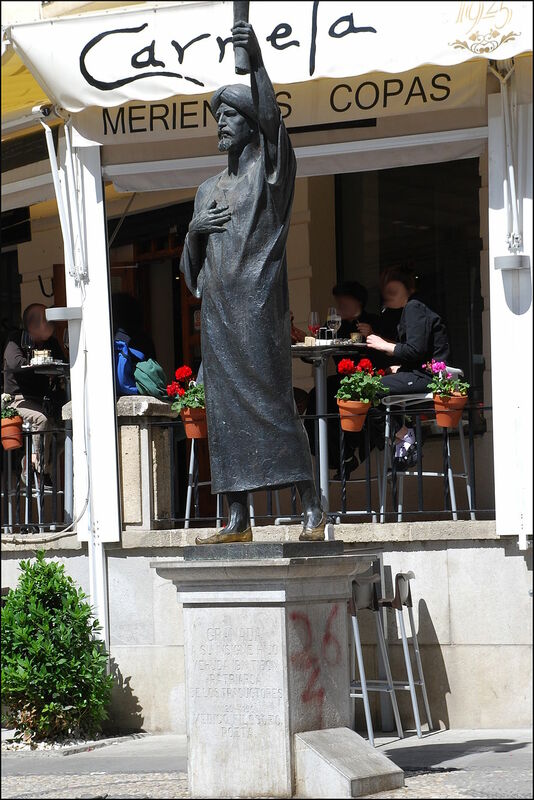 Manuel grew up in the historic Realejo district, which was once home to the ancient Jewish quarter. 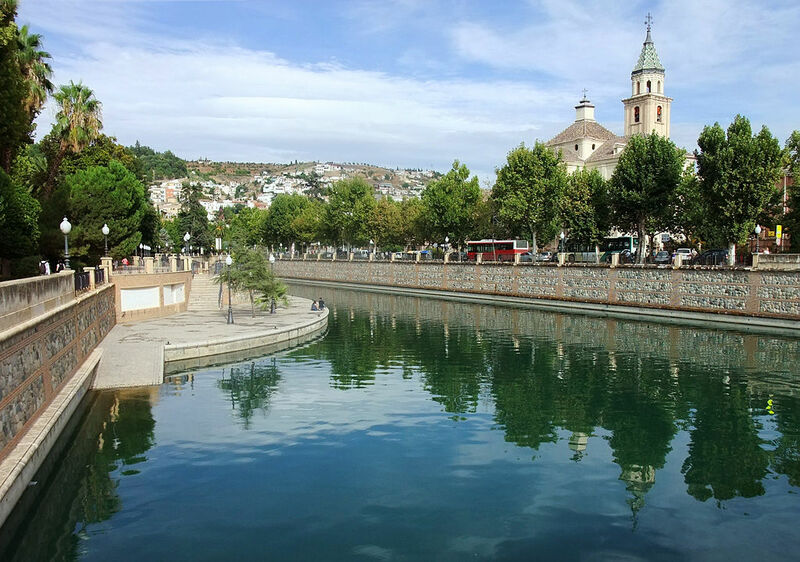 The first thing Manuel does (or rather, his mother’s friend Marta does) when he and Alma arrive in Granada is take her to a tapas bar. “Can’t be in Granada and not have tapas,” he insists. 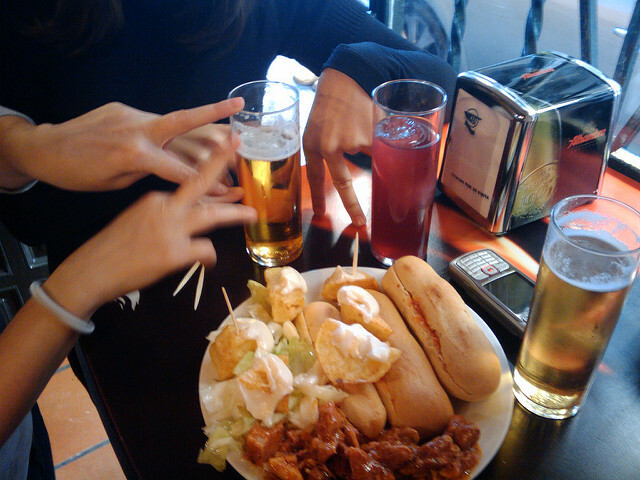 Tapas are an assortment of appetizers often offered in Spanish bars to accompany the drinks–and Granada is one of the few cities in Spain where tapas are on the house. Manuel is aware, of course, that Alma–who keeps kosher–will not benefit much from this fact, but he asks the bartender to see if there’s anything involving only fresh fruits or vegetables that he could offer to Alma. On the bus ride out of Granada, concluding Manuel’s first visit back after he moved to New York five years before, Alma asks Manuel if he’s sad to leave. 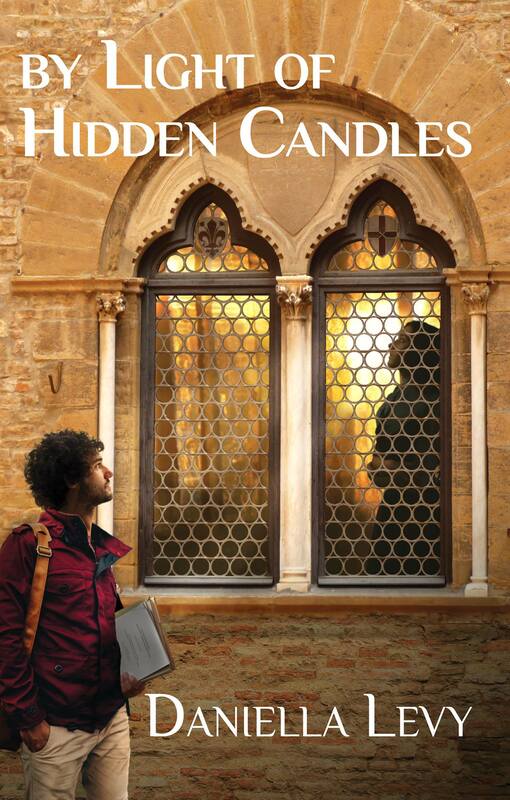 Just a bit of good news+a request before I go–By Light of Hidden Candles was selected as a Pitch Perfect Finalist by Underground Book Reviews, meaning they found its pitch and overall presentation superior to other books in its genre and market and nominated it as one of 5 contestants in the Pitch Perfect Pick contest. You can help it win by voting in the Facebook poll here (click on the cover image and then the “submit” button at the bottom of the page), or on the Underground Book Reviews website here (for website members only: click on the “votes” button at the top of the page right beneath the title). Many thanks!! !